Betfred Games has teamed up with IGT to give players the chance to grab a share of £1 Million, before 15th March. To take part players must stake over £3 on the featured games of the week. At the end of each week a draw will take place and £125,000 will be distributed to 500 eligible players. 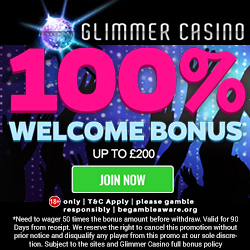 Additional entries will be awarded for every further £10 staked; plus, players will get double draw entries for play on the three Mega Jackpots slot titles! 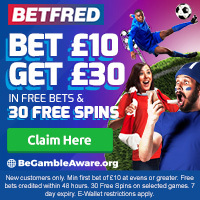 Simply visit Betfred.com today, using the direct link below, to play for multiple chances to win a share of £1 Million! 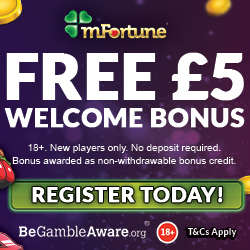 Betfred games have got a 25 bonus spins welcome bonus for new customers, so enjoy the best selection of classic card and casino, progressive slots and niche, table and pub games on the net. They’ve also got all the latest games and big favourites such as Monopoly Pass Go, Rainbow Riches, Da Vinci Diamonds and many more. Register Now and let the Games begin. Simply opt-in below; deposit and stake £10 on The Incredible Hulk slot at Betfred Casino this weekend to get a £10 bonus on Monday. The Incredible Hulk features 25 pay lines which pay out up to 4,000 times your line bet. Unlock infinite demo games for potentially endless wins and play the Smash Bonus to smash cars for cash! And you WILL like him when he’s angry, because in the Expanding Hulk feature Bruce Banner’s alter ego bursts through the reels to turn all centre reels wild! 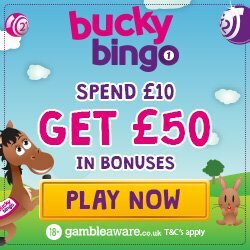 Plus, you could win the Marvel multi-level jackpot of up to £1m – it could happen anytime, anywhere when you play via the website or mobile!